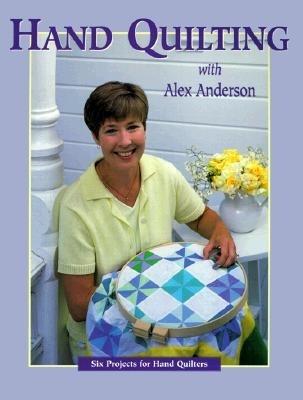 Discover the magic of hand quilting. Learn how to quilt in all directions and customize your stitch. Instructions include both left and right hand images. 6 small projects.